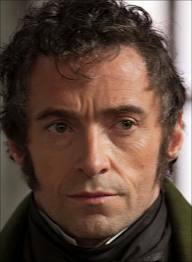 What does Hugh Jackman Love and Hate? Here’s a piece we’ve recently done for a big glossy. Find out what we cand do for you – and get in touch! Enjoy.